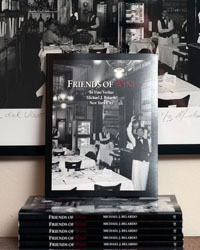 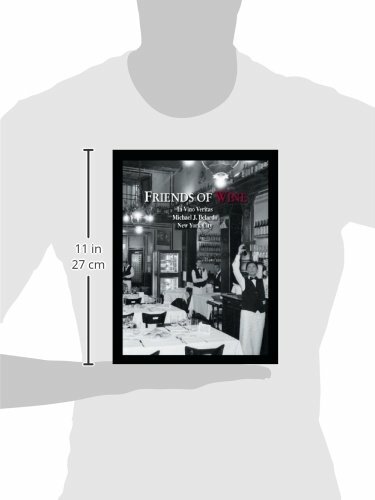 Learn more about the wine you love with Friends of Wine from Michael Belardo Photography. 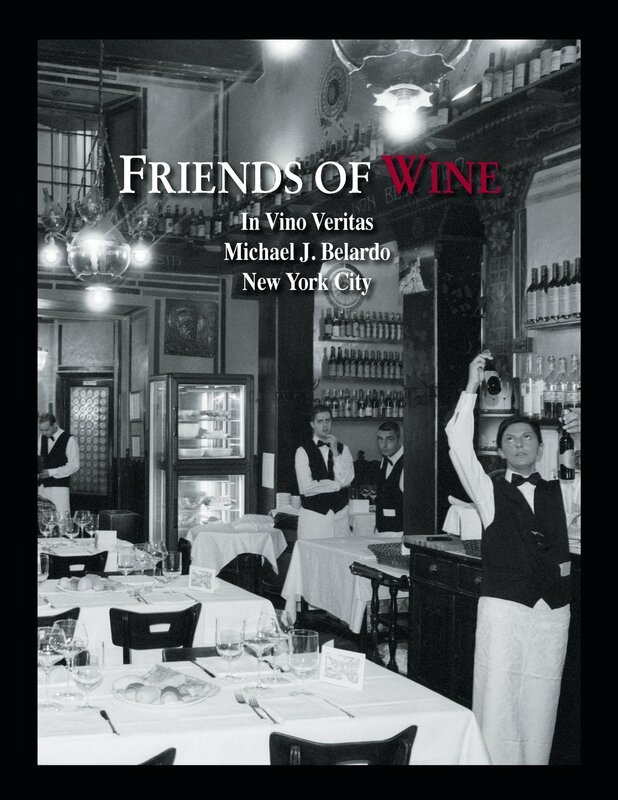 Discover the work that goes into your favorite beverage by purchasing our wine book today. 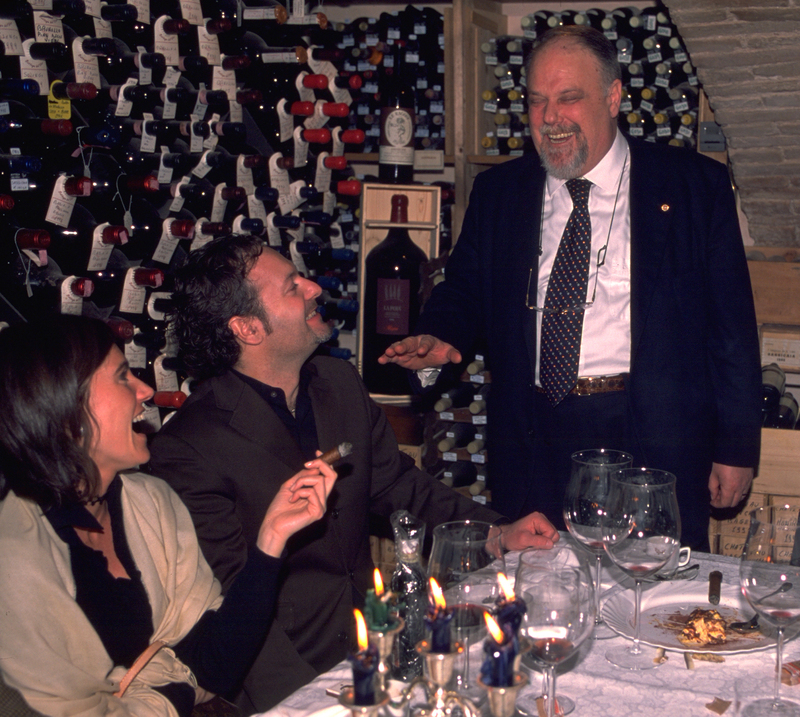 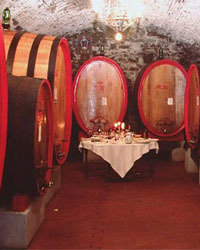 Have you ever wondered about the people who make the wines you love? 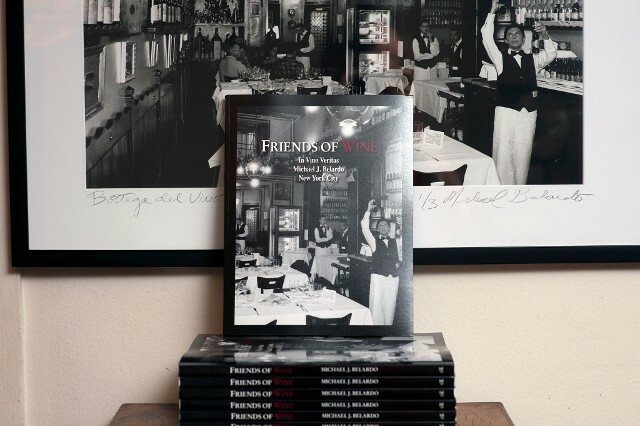 With our photo book, Friends of Wine, you get to experience the same journey into winemaking that photographer Michael Belardo experienced. 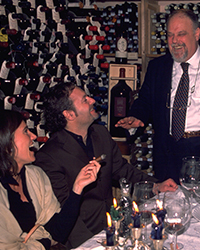 During his time with winemakers, it became his mission to begin photographing these passionate and charismatic individuals so that he may share these photos with others to experience. 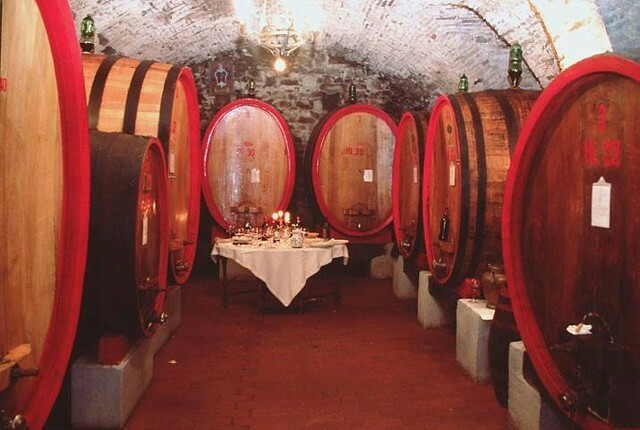 Showcasing the winemakers' commitment and dedication, these colored, as well as black and white photos, illustrate the crossover between art and life that is winemaking. 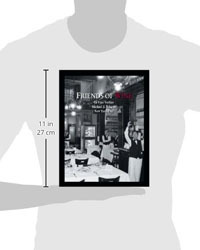 Read the reviews to see what people are saying about this book.